This great product is already doing its job as quick as we can install it!!! Keep the trees forget the leaves!! Woven aluminium screen with a 10 years warranty! 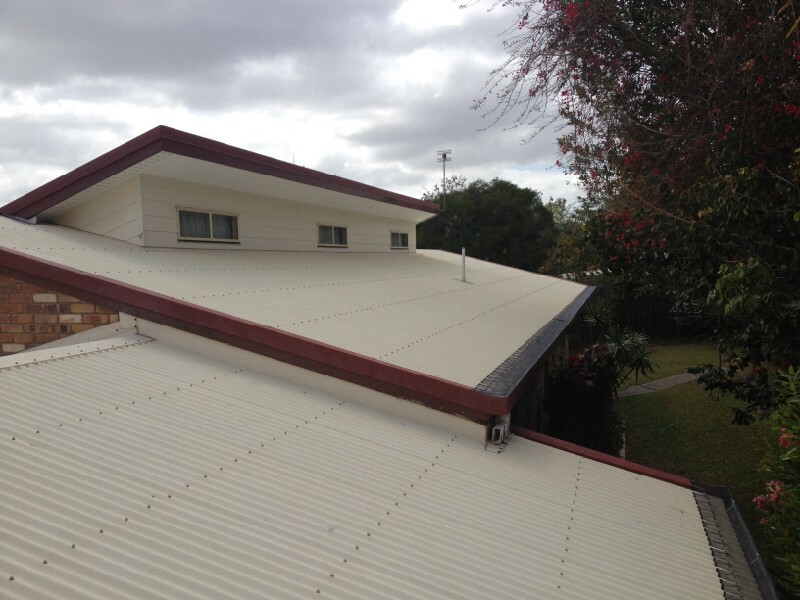 WELL GUTTER COVER HAVE THE ULTIMATE SOLUTION! 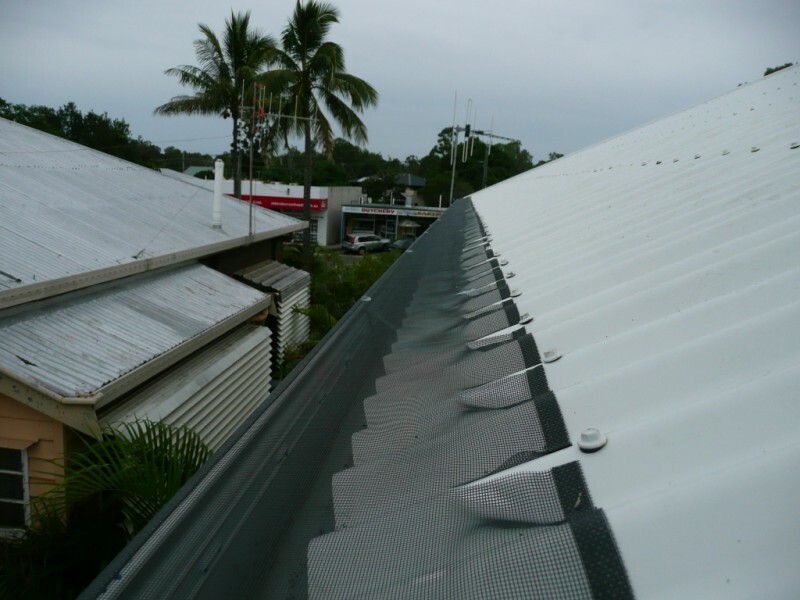 Manufactured in Australia from High Quality UVR treated fibreglass mesh, Gutter Covers unique design ensures total protection against debris, birds or vermin entering the gutter system. 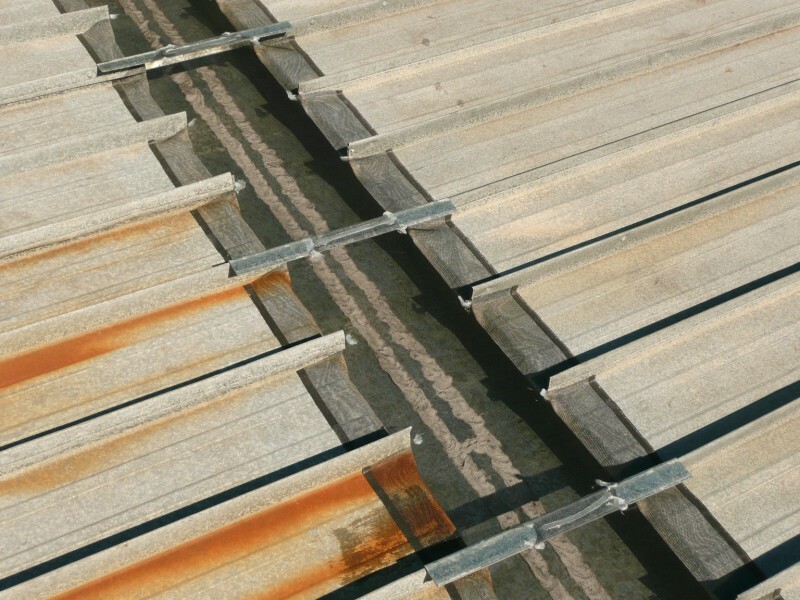 PUT AN END TO CLEANING GUTTERS! 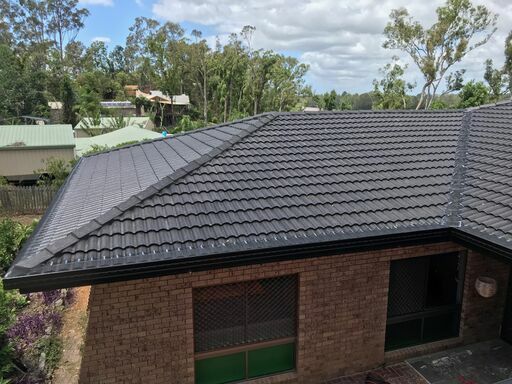 • Gutter Cover stays on top of the problem. • Fitted from the gutter lip and across onto the roof surface. • The UVR treated 1mm sq. fibreglass mesh keeps leaves OUT! • Relax, let the wind keep your gutters clean! Yes! 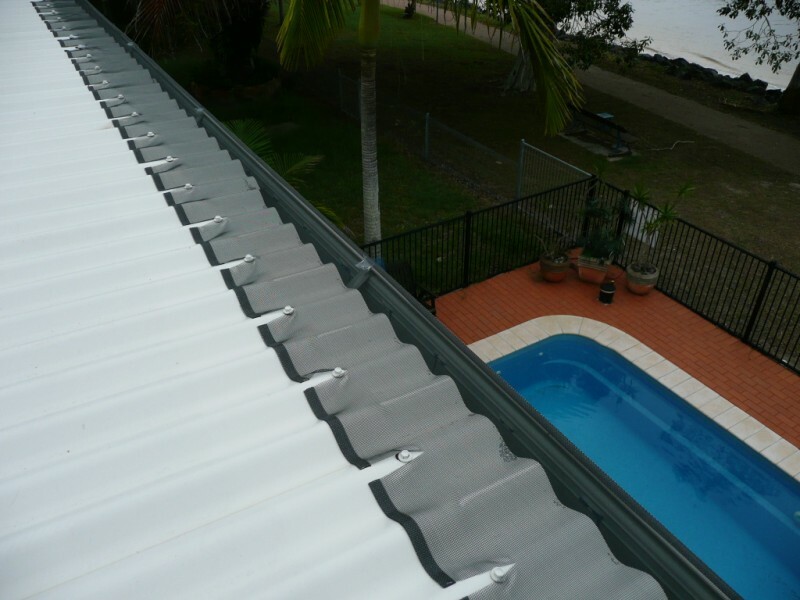 Gutter Cover is made from non-toxic materials making it ideal for collection of tank water. Yes! 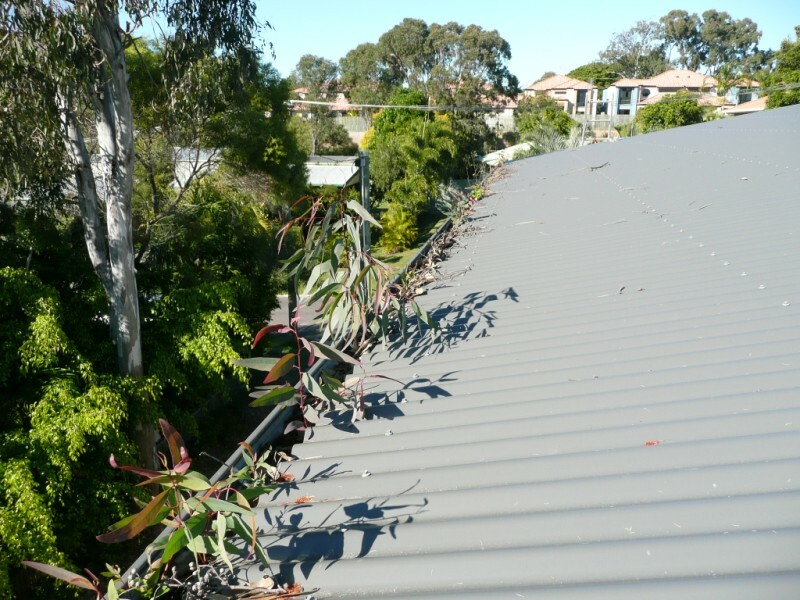 Non combustible fibreglass mesh will reduce the risk of fire by keeping your gutters free of leaves, twigs, etc. 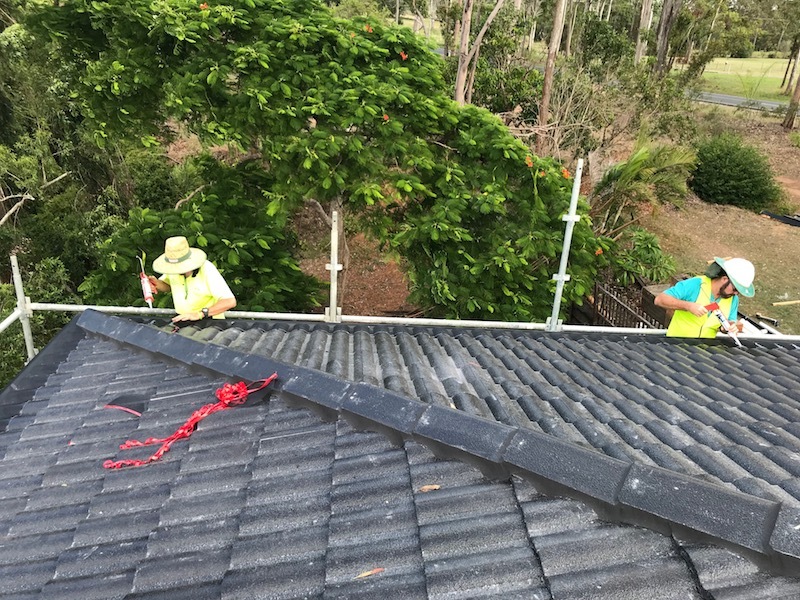 Gutter cover is now installing screw on leaf protection with fifteen year warranty! !